Congratulations to Dr. Ted Meyer !! 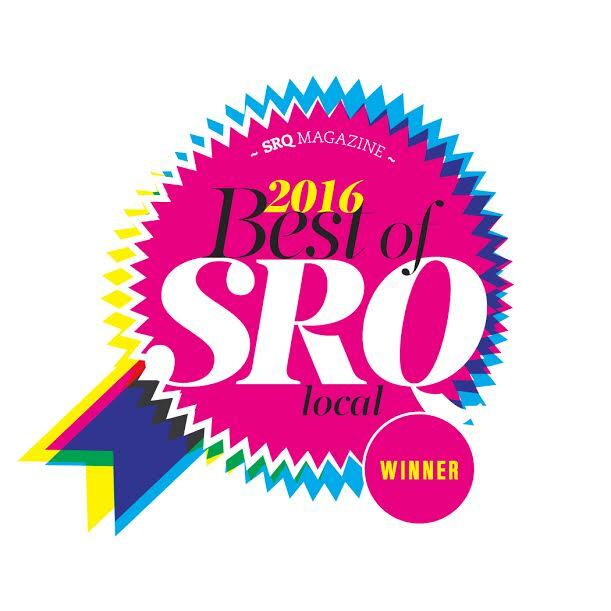 Way to go Dr. Meyer and Meyer Pediatrics for being voted ” Sarasota’s Best Pediatrician” two years in a row by the readers of SRQ Magazine.! We encourage everyone to sign up for our new and super user friendly patient portal! You can receive details from your child’s office visits, make appointment requests, request forms, update your insurance information or address and phone number. Please call the office at 365.5898 or email us at kristin@meyerpeds.com to request a link to register. Once your receive the email to register be sure to use the parents date of birth and your zip code. If you have problems creating an account, its possible we dont have your date of birth on file or an incorrect zip code. IF YOU ARE A FLORIDA BLUE SELECT PLAN MEMBER, PLEASE BE ADVISED THAT OUR OFFICE IS NON PARTICIPATING OR OUT OF NETWORK. UNFORTUNATELY, YOU MAY HAVE BEEN ADVISED THAT WE ACCEPT THIS FLORIDA BLUE PLAN OR WERE ALLOWED TO CHOOSE MEYER PEDIATRICS AS YOUR PRIMARY CARE PHYSICIAN BECAUSE THIS PLAN DOES OFFERS OUT OF NET WORK BENEFITS. AS A RESULT, OUR OFFICE WOULD BE LISTED AS A PROVIDER. I BELIEVE THIS IS MISLEADING TO THE PATIENT. THIS PLAN WILL PAY 50% OF BILLED CHARGES WITH THE BALANCE OF 50% AS COINSURANCE TURNED TO THE PATIENT. i ATTEMPTED TO CONTRACT WITH THIS LINE OF BUSINESS BUT WAS TOLD IT IS NOT AVAILABLE IN SARASOTA COUNTY. THIS BAFFLES OUR OFFICE AND WE WONDER HOW THIS PLAN WOULD BE AVAILABLE AS A CHOICE TO YOU IN THE FIRST PLACE. WE APOLOGIZE FOR ANY CONFUSION AND INCONVENIENCE THIS HAS OR WILL CAUSE OUR FAMILIES. WE ENCOURAGE YOU TO DIRECT YOUR COMPLAINTS TO FLORIDA BLUE SELECT AND CHOOSE A NEW PLAN AS SOON AS POSSIBLE. All Prestige patients have been notified that are no longer participating with Prestige Health Care. Patients should call customer service and switch to Integral, Staywell, or Sunshine Health. Flu Vaccines for All, 6 Months and Up !! We have flu vaccines for the whole family, ages 6 months on up! It is recommended that all children receive the flu vaccine annually. Don’t like shots? We offer painless intranasal flumist for most patients. If you would like your child to receive a flu vaccine please call the office to schedule an appointment or come in during walk-in hour. We will also vaccinate parents and/or grandparents for a self pay cost of $30 for injection and $40 for intranasal mist. December 24th – Christmas Eve – Closed at noon. We hope everyone enjoys celebrating the holiday with family and friends!